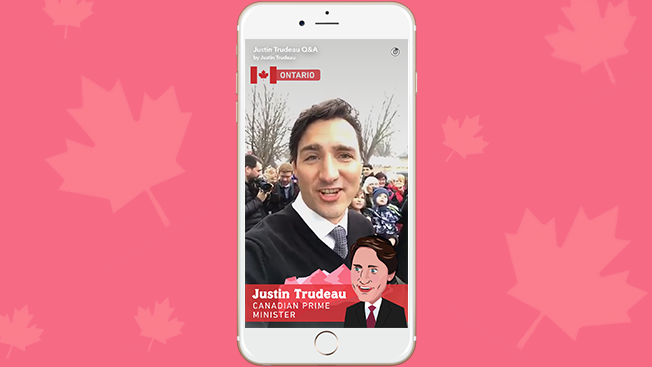 Justin Trudeau, Canada’s Prime Minister Justin Trudeau participated in a Snapchat Live Story today to answer seven questions from college students. The questions raised were about his plans to make college more accessible for middle-class families, what hair products he uses and what he would bring with him to an island. In the past Snapchat has done similar Live Stories Q&As with famous actors but today was slightly different, as it is the first time to involve a politician. This Live Story event might not be the last of it as more elected public officials are now expected to use Snapchat as their communications platform. Some of the participants were even asking, if President-elect Donald Trump would also consider Snapchat as one of his media channels. Care to Snapchat, Mr. President? 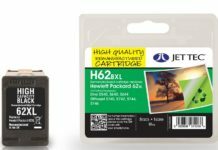 Are Remanufactured Ink Cartridges Any Good? What is the Significance of SEO in a Business?